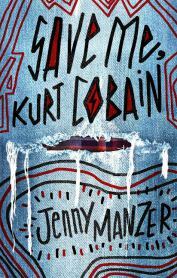 I recently had the chance to sit down with author Jenny Manzer to chat about her YA debut, SAVE ME, KURT COBAIN. Enjoy! 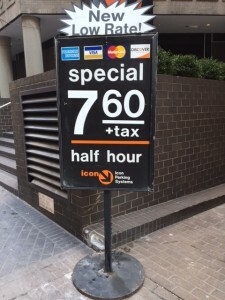 Click here to read the article at Swanky Seventeens. I woke up yesterday at 4:30 A.M., wide awake. I couldn’t get back to sleep, so I did what any sane writer does when she can’t get back to sleep. I joined Instagram.